Ensure success with a formal Cloud computing strategy and roadmap, as well as defining the Cloud governance requirements for your enterprise. Establish the foundation for your Cloud computing deployment with Cloud management and monitoring tools, Cloud security capabilities, and Cloud Native Development. Implement your Cloud capabilities, operationalize them, and migrate workloads into your Cloud platform to achieve the results you seek. Organizationally align the right people, roles and skill sets to best realize your Cloud goals. Access Price and Performance Intelligence for Cloud Providers Around the Globe. 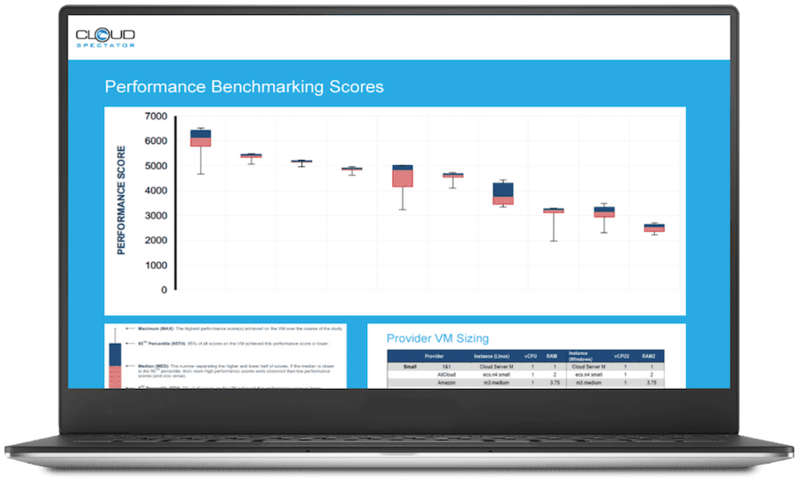 Cloud performance benchmarks give you the data you need to get the best-fit, best performing cloud for your business needs. If you are considering Infrastructure-as-a-Service (IaaS), one key question you need to ask is why does performance matter when evaluating the public cloud? 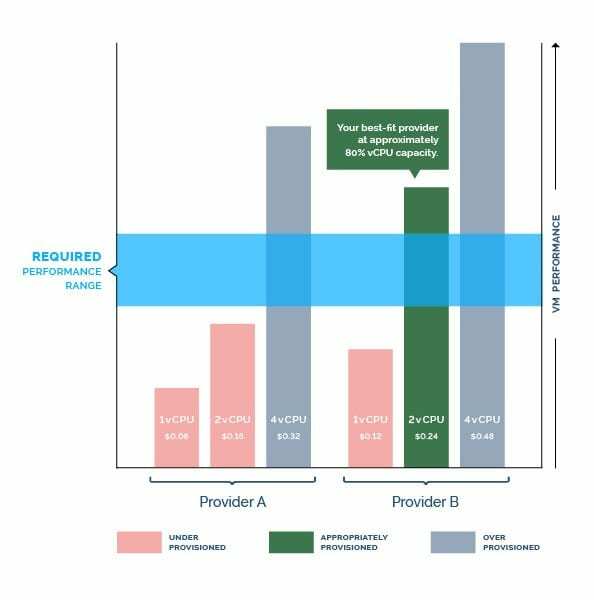 Some provider VMs can achieve the same performance levels with fewer resources and this can have a substantial impact on cost. This graphic shows a basic scenario where a business would need a 4 vCPU machine on Provider A to effectively run its application. However, on Provider B, a 2 vCPU machine would satisfy the same application requirements with a lower cost through fewer resources. The lowest priced provider will not always lead to the lowest costs. 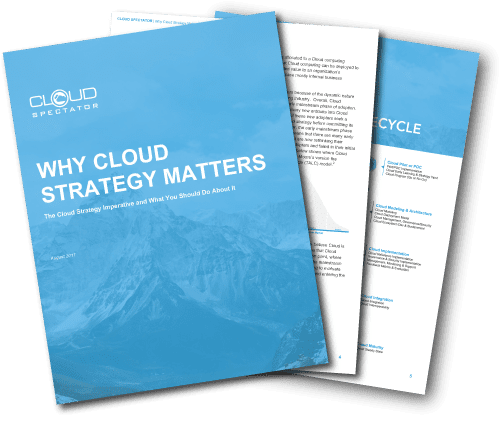 Compare your existing private cloud and public Cloud providers to keep Cloud spend in check, ensure current services are competitive, avoid vendor lock-in, negotiate effectively, right-size your VM’s and budget accurately. Understand how your product is positioned through price and performance benchmarks. React to technology and price changes. Provide your customers with the data they need to make informed decisions. We look at CPU, RAM, disk, network and application performance through a repeatable and transparent testing methodology including Cloud-specific tests like provisioning time to measure scalability.